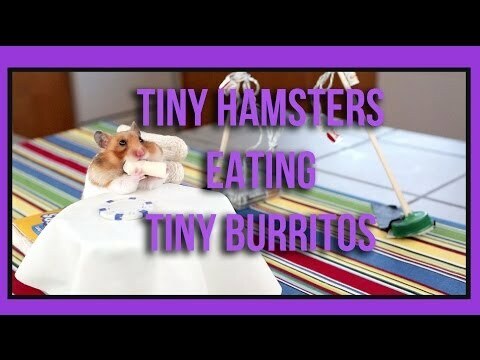 Name something better than tiny hamsters eating tiny burritos. You can’t. This entry was posted in ART and tagged Tiny Hamsters Eating Tiny Burritos. Bookmark the permalink.